CRFT Salt Strawberry Blonde is a new addition to the range of existing strawberry flavors. It mixes a creamy vanilla custard flavor with sweet strawberry. If you like strawberry flavors, you definitely have to try this one. CRFT Salt Strawberry Blonde is a new addition to the range of existing strawberry flavors. It mixes a creamy vanilla custard flavor with sweet strawberry. If you like strawberry flavors, you definitely have to try this one. 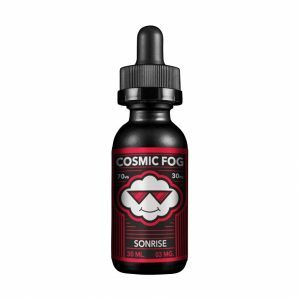 It is a nicotine salt based e-juice. 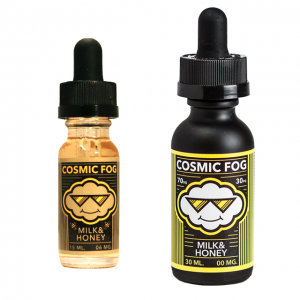 It contains 40mg of nicotine and comes in a 30ml capacity bottle with elegant design. 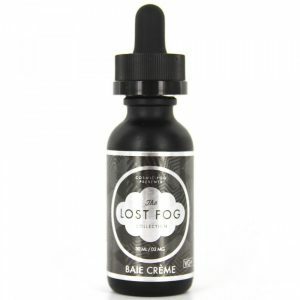 What is important, this e-liquid is suitable for special use with pod mods and other low output setups. 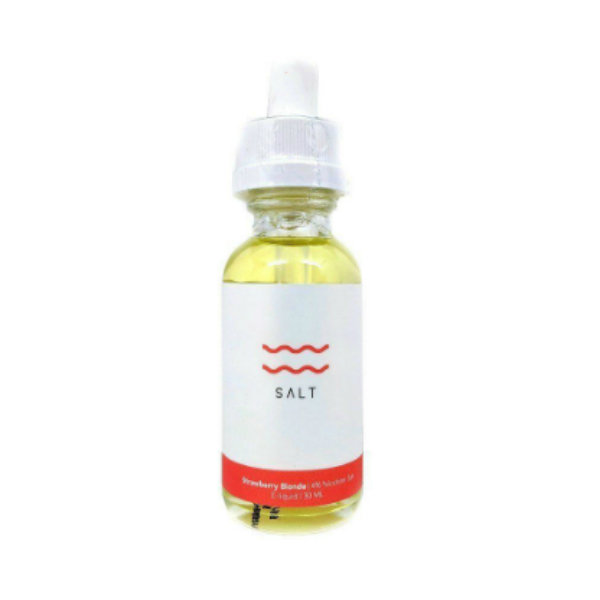 Enjoy the creaminess and the same time rich strawberry flavor with Strawberry Blonde by CRFT Salt.